Step 2 – Change your password! 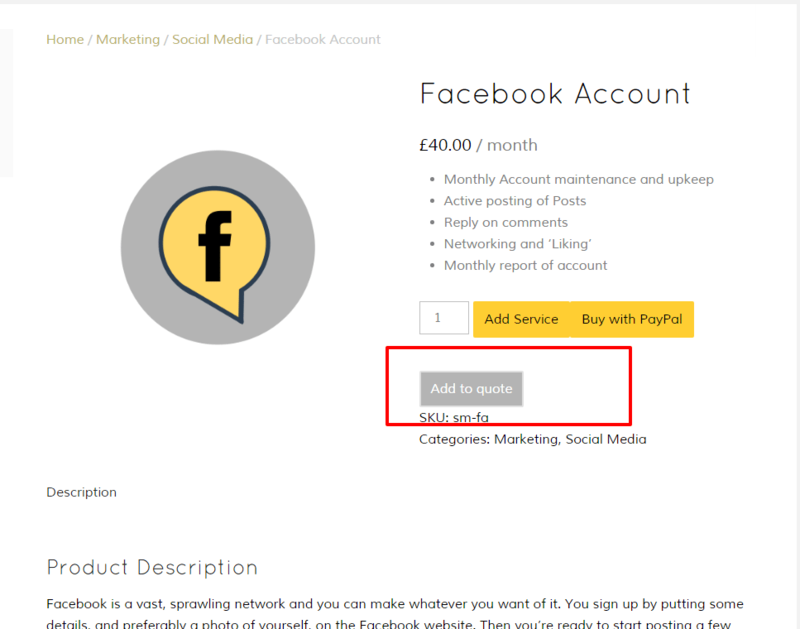 Step 3 – Update your details. On one of the tabs it gives you the option to save card details. The details are managed by Stripe and only the last 4 digits are displayed on our website. We hope by giving clients an online experience it will be easier and time saving for you to manage invoices. Please don’t forget to view the ‘Interesting’ link for items that be to your interest too. Need a guide price to extend your website? Find the services and select ‘add to quote’ Send it off and we will give the best price and timeline for our customers. We like to share some interesting websites, tools and links. A place to come back to and find something new..